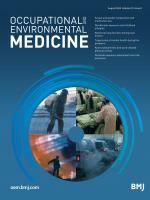 Occupational and Environmental Medicine | Research on the chemical, physical, ergonomic, biological and psychosocial hazards in the workplace and effects of environmental contaminants on health. 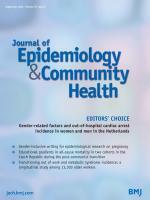 Occupational and Environmental Medicine (OEM) is an international peer reviewed journal covering current developments in occupational and environmental health worldwide. 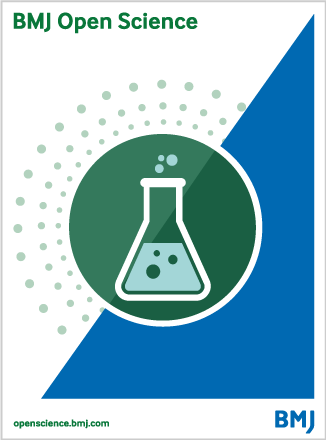 It publishes high quality research relating to the full range of chemical, physical, ergonomic, biological and psychosocial hazards in the workplace and to environmental contaminants and their health effects. Occupational and Environmental Medicine considers unsolicited submissions of a variety of article types, including original research, systematic reviews, and short reports.